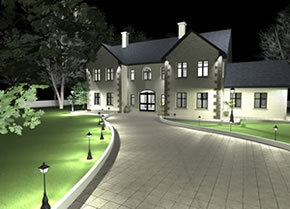 A full 3D Modelling eTraining Course using Archicad that brings the Student from Plan View to Rendered Images. Learning through Visualisation at Your Own Pace. This eBrochure could be presented to a client by an Interior Designer for a specific project.